Patna : RSS chief Mohan Bhagwat on Sunday said that his organisation is ready to fight the country's enemy on the borders, if required. "The Rashtriya Swayamsevak Sangh is not a military organisation, but we have discipline like the military. 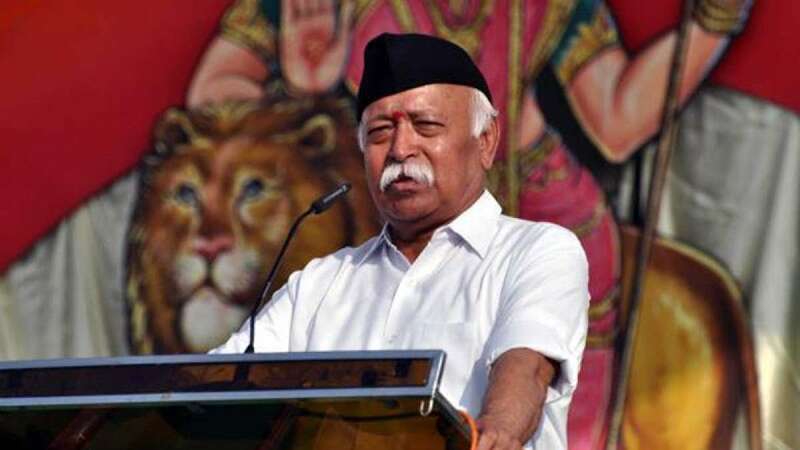 If the country requires and the country's Constitution allows, the RSS is ready to fight on the borders against the enemy," Bhagwat said at an RSS function in Muzaffarpur district of Bihar. Bhagwat said the RSS has the capacity to form an army within a few days to fight for the country. The RSS chief is in Bihar on a 10-day visit..